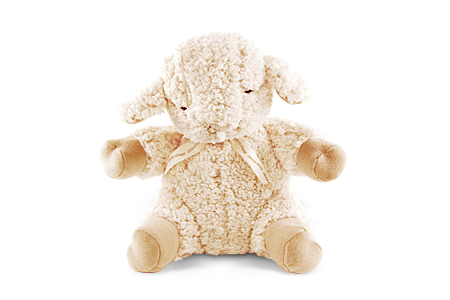 What to do when your little one loses his/her favorite lovie? 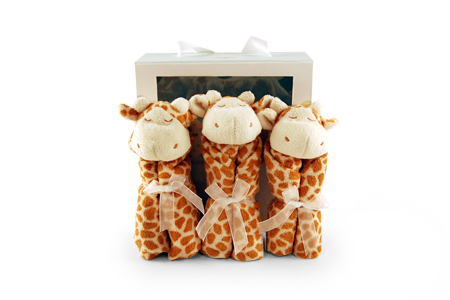 Savvy Moms can keep replacements on hand with this cleverly packaged set of three identical blankies. This set of 2 award-winning Australian muslin blankets featuring a beautiful blue pattern are the perfect swaddlers. 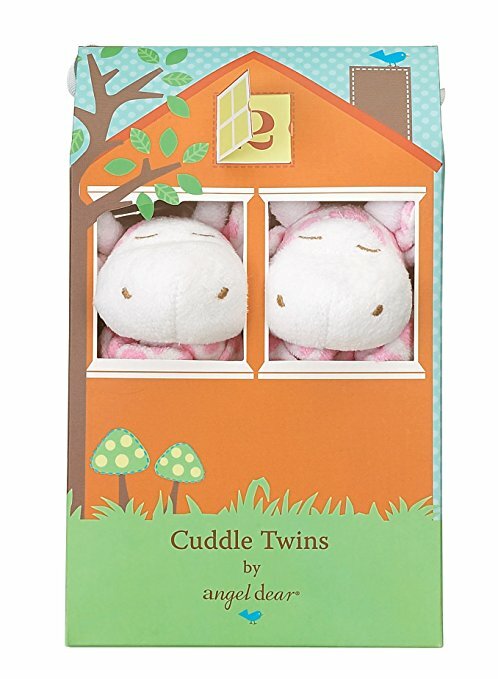 They’re also great as light baby blankets, nursing covers, play mat and more! 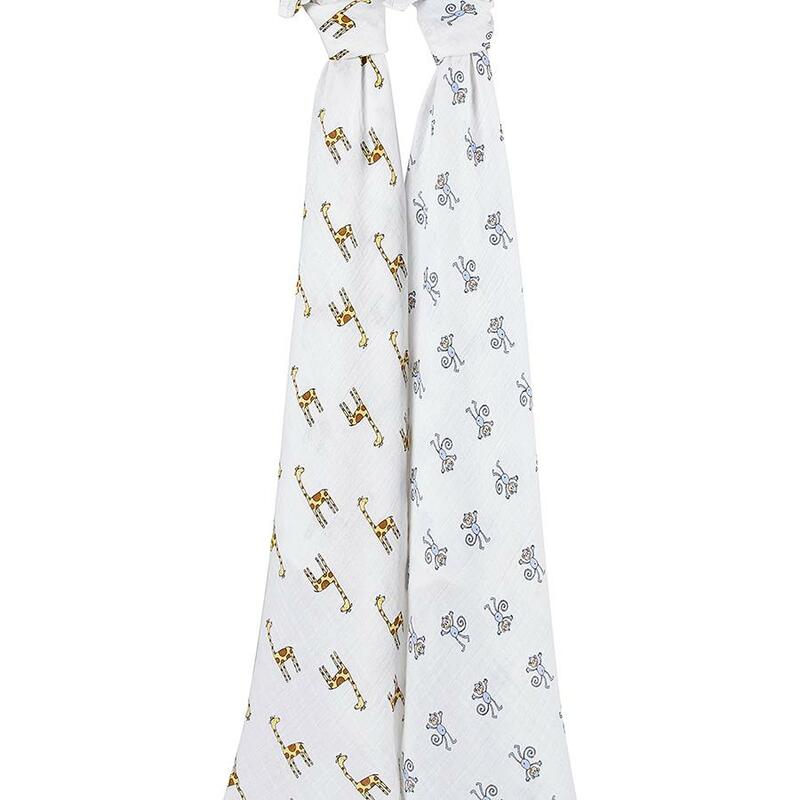 This organic swaddle is made from GOTS certified organic cotton thread grown in an environmentally and socially responsible way. 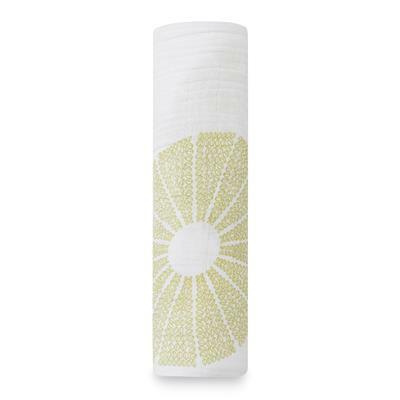 With its comforting breathability and touchable softness, the organic swaddle is perfect for all of your round-the-clock baby rituals, as it can also be used as a stroller cover, burp cloth, nursing cover and more.